Enter Promo code BOWAGMF18 for a $10 off discount. 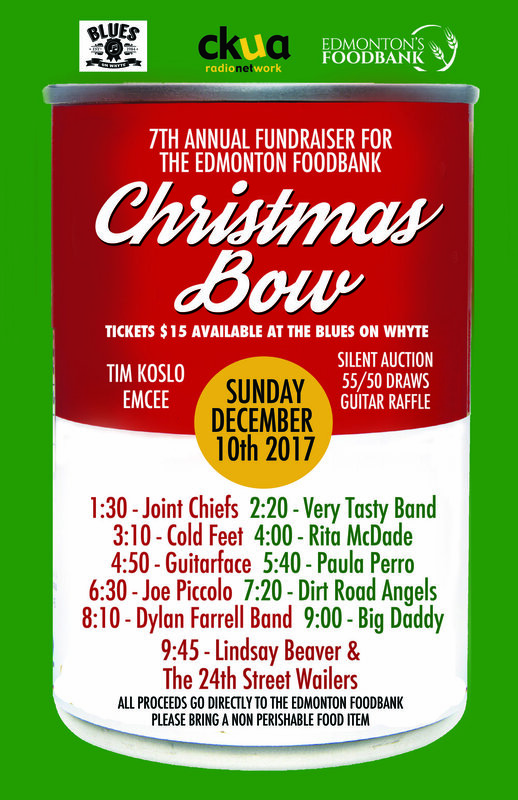 Come down too Blues on Whyte and support our 7th Annual Christmas Bow. All proceeds go to the Edmonton Food Bank. Sunday December 10, 2017. Celebrate Canada Day in Old Strathcona at the Blues On Whyte Beer Garden. It's all about the Red and White and Hot Music ALL day. It's Edmonton's biggest street party of the summer — Save the Date July 3 - For TAKIN' IT TO THE STREETS 2016! For one rockin' Sunday in July, part of Whyte Avenue is closed to traffic and open to music fans! Blues on Whyte hosts Takin' it to the Streets - a music festival including 10 bands that play across 3 stages. Over 70 vendors and 6 food trucks will line the streets for some shopping and eating while you take in the live music and enjoy a free pancake breakfast. The reno's are almost complete, the paint is dry, the beer is cold and we're ready to rock it with a great party to celebrate everyone's hard work in keeping this place THE place for live music in Edmonton. Also to say thanks to you for supporting the Blues on Whyte for so many years. 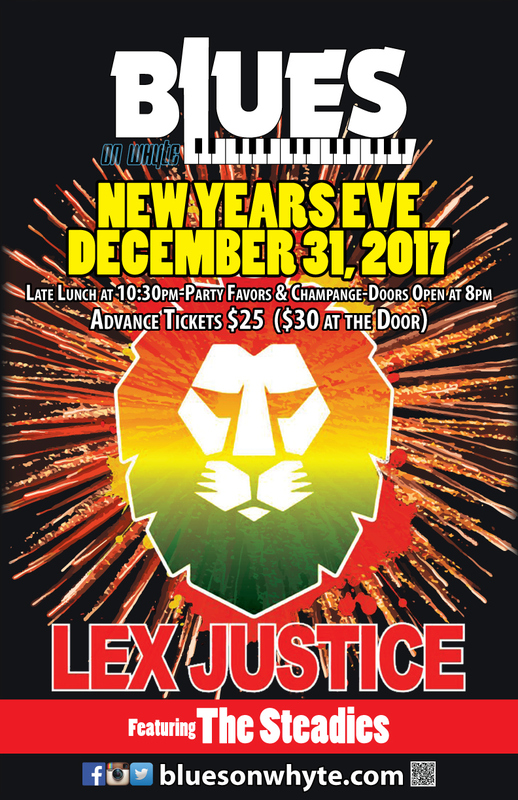 Join us for the party and the music of Jason elmore and the Hoodoo Witch.